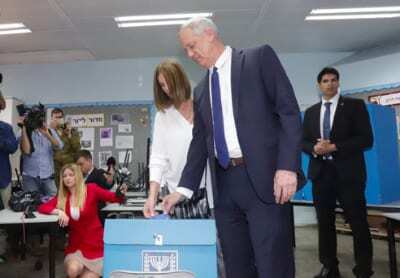 Israel’s citizens on Tuesday went to the ballots to vote for Israel’s 21st Knesset and the country’s leadership for the next four years. 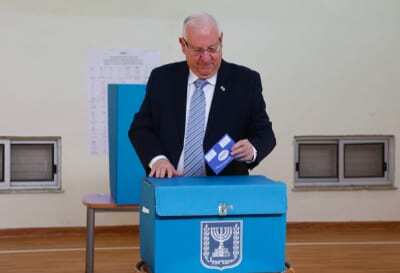 The 6,339,729 eligible voters, some 460,000 of whom have received the right to vote for the first time, arrived at 10,720 ballots across the country and cast their vote for one of the 39 parties running for the Knesset. Convicts can vote at 58 ballots in prisons, and patients can vote at 190 ballots posted in hospitals. Israel’s police deployed 17,000 officers and security personnel to maintain the peace and ensure that the election day proceeds in a democratic fashion. 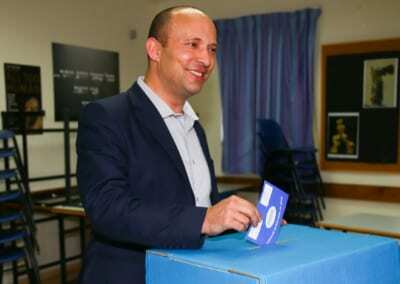 the majority of the parties will not be voted into Israel’s parliament. The main battle is between the right-wing bloc, led by Prime Minister Benjamin Netanyahu and his Likud party, and between the center-left bloc, led by Benny Gantz and his Blue and White party. The last polls published a few days ago showed that while Blue and White was the biggest party, the Likud had bigger chances of establishing a coalition of at least 61 members. Several of the parties which served in the previous Knesset may not pass the electoral threshold, and so the outcome of the elections is hard to predict. After exceptionally vicious campaigns which focused primarily on the candidates rather than on the issues at hand, Israel is holding its breath in anticipation for the exit polls, which are slated to be published at 10 PM local time. It should be noted that the exit polls last elections in 2015 failed to predict the actual outcome of the elections.